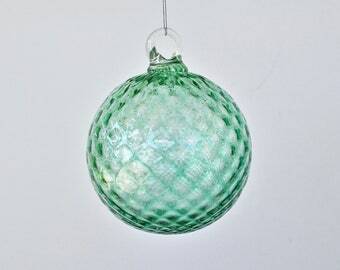 Announcement Welcome to our shop! 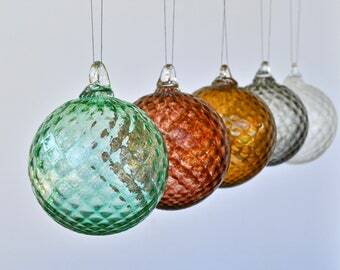 With any listing, please let us know if you would prefer to swap out any of the colors, or receive all of one color! We are more than happy to customize the listings :) Ask us about bulk orders too! 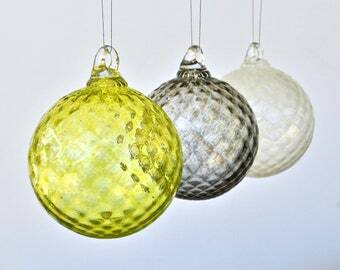 Welcome to our shop! 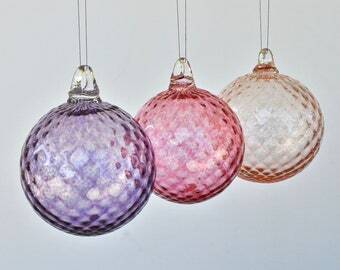 With any listing, please let us know if you would prefer to swap out any of the colors, or receive all of one color! 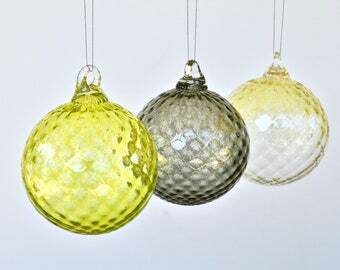 We are more than happy to customize the listings :) Ask us about bulk orders too! 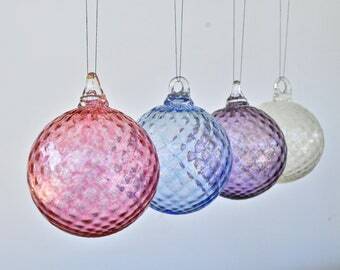 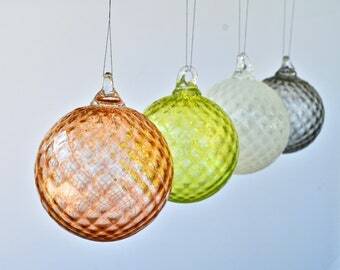 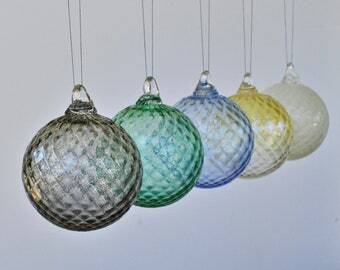 Set of Five Hand Blown Ornaments: You Choose Five Colors for Hand Blown Glass Christmas Ornaments! 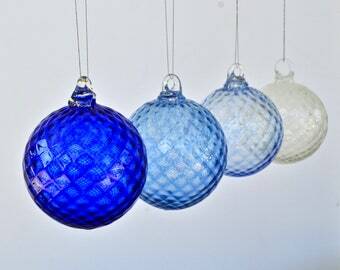 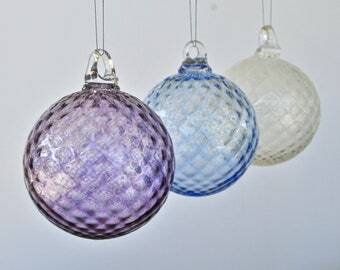 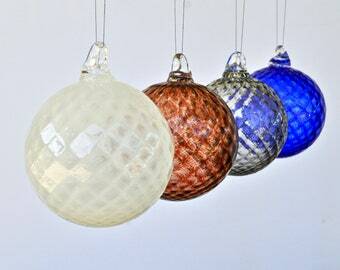 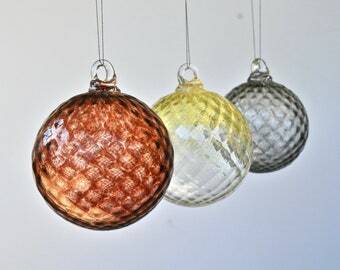 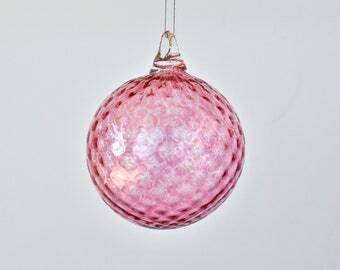 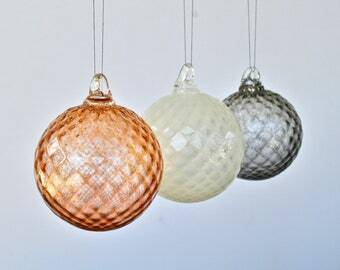 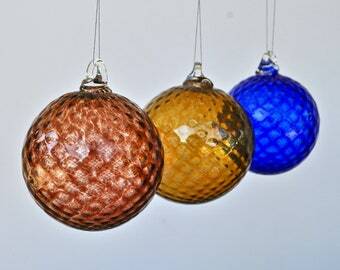 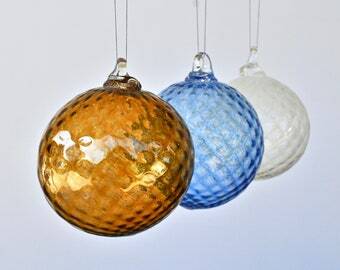 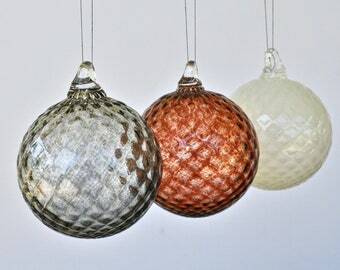 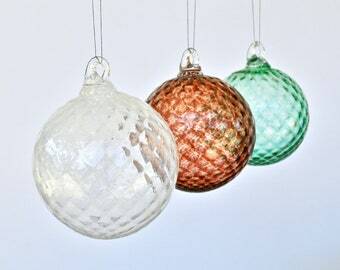 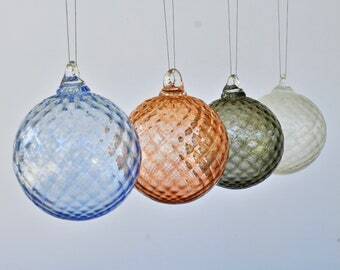 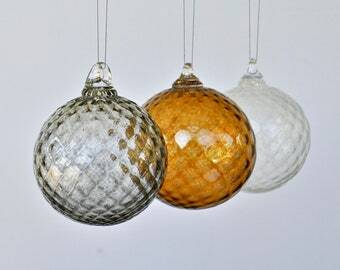 Set of Four Hand Blown Ornaments: You Choose Four Colors for Hand Blown Glass Christmas Ornaments! 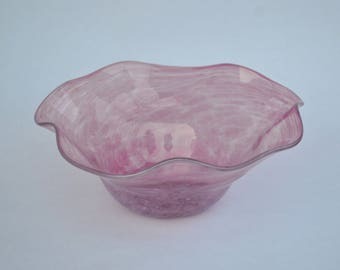 We love this large pink bowl! 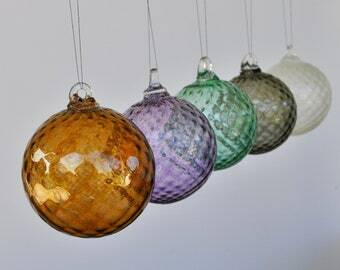 Also, there are a few of Graham’s hand Blown glass terrariums on this stand as well... a glimpse in to what is to come? 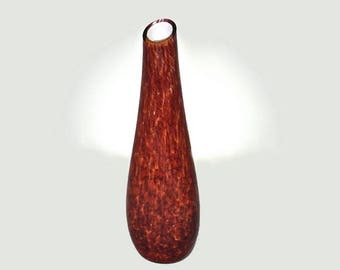 From 2000 degree molten glass to a delicate vase in just 14 hours! 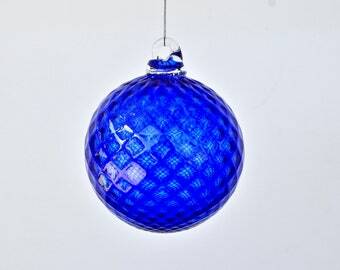 Graham and our dog, Barney. 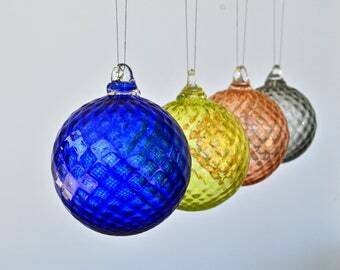 From the mountains of North Carolina to his hometown in central Ohio (with a few pit stops in between), Graham has been following his passion for glass blowing since 2013. 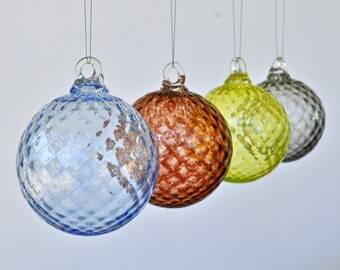 He has worked alongside several local artists learning the skill and specializes in ornaments, vases, bowls, paperweights, and more. 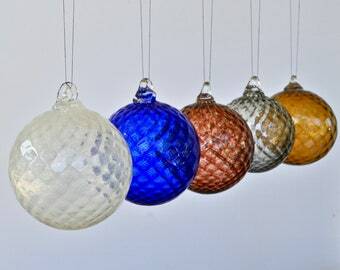 When Graham is not blowing glass, you can usually find him taking a hike with his dog Barney, making dinner with homegrown veggies, or traveling. 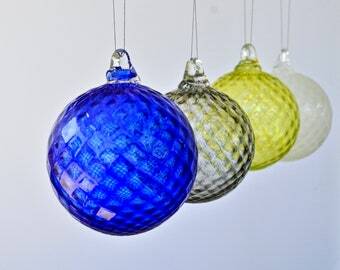 While Graham stays busy blowing glass, I manage his marketing for him. 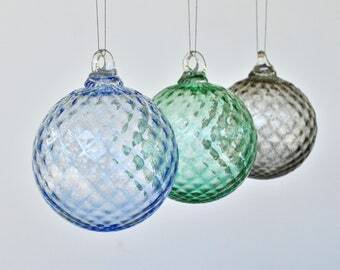 From Etsy, social media, photography, shipping, customer service, and more, I take care of everything to do with getting his art to you. 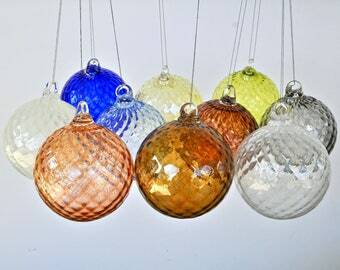 Graham is the Artist behind the operation. 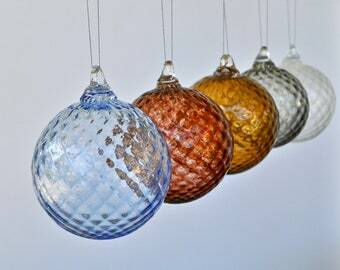 He works up to 6 days a week as a glass blowing assistant and glass artist in Central Ohio.